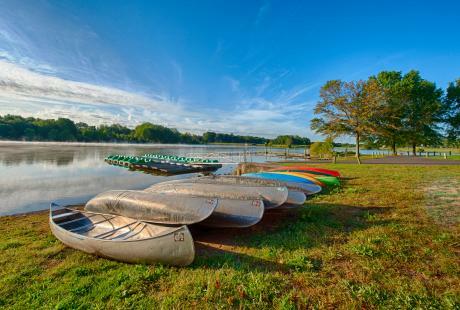 With so many landmark locations in Bucks County, it's sometimes hard to decide where to explore first. 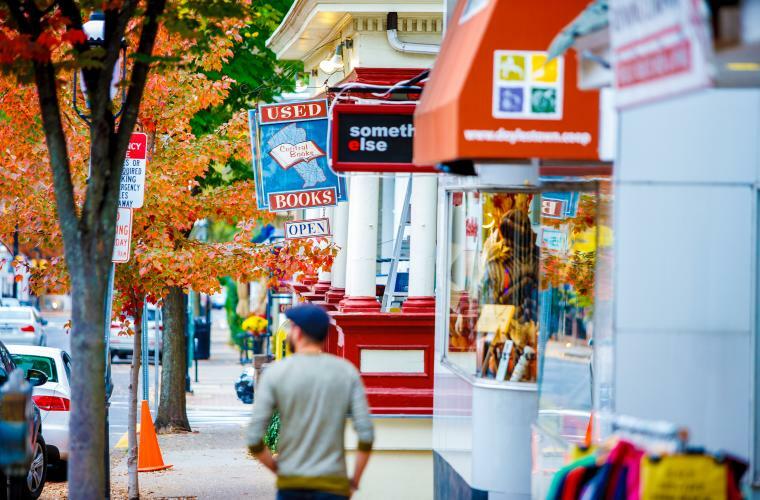 Why not start with our historic main streets, which are full of great sights and sounds. Bristol has its roots in freight and passenger transport, making the Delaware River a critical part of the area’s history. Today, the river remains an important part of the community with landmark destinations and attractions along it banks such as the award-winning Bristol Riverside Theatre, King George II Inn and Grundy Museum. 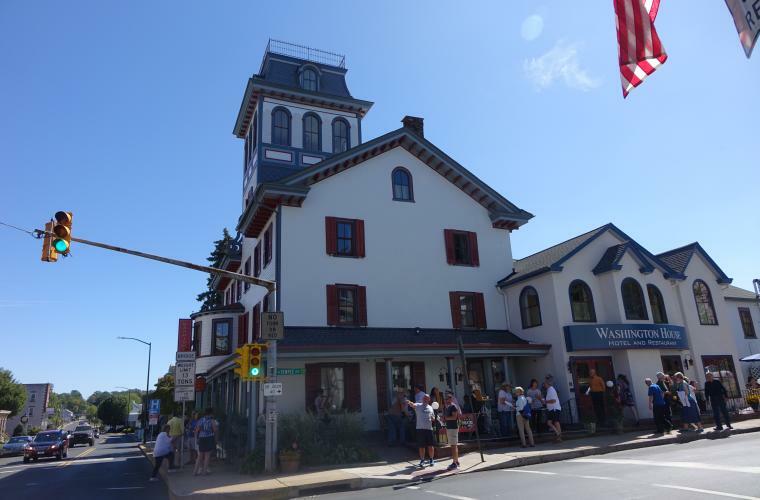 Doylestown’s namesake is derived from a 1700s innkeeper by the name of William Doyle. He operated Doyle’s Tavern, which was located on what we know today as the town’s Main Street. 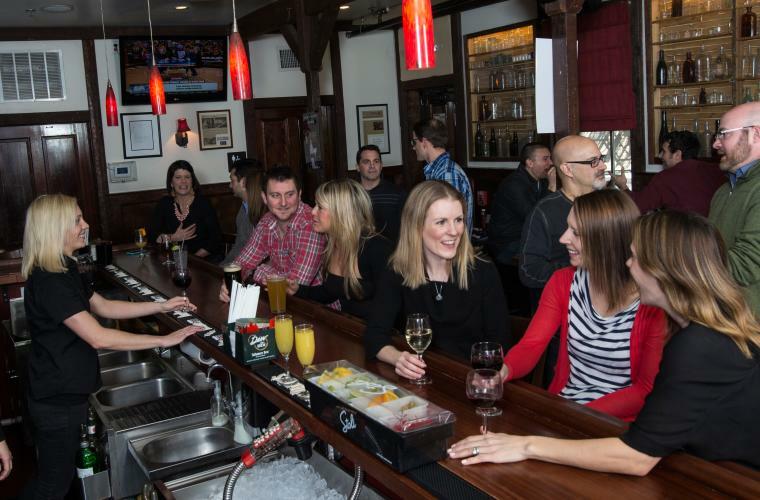 Though that public house is no longer around, other iconic destinations such as Hargrave House Bed & Breakfast, Maxwell’s On Main and Jules Thin Crust have taken its place. 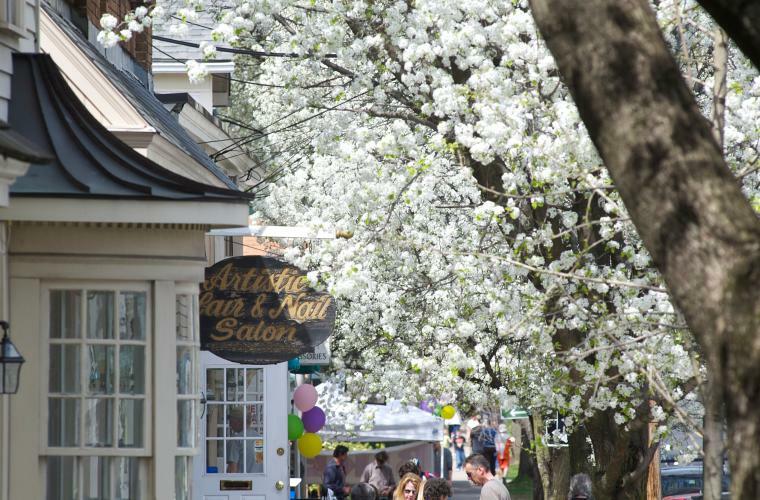 Originally known as Coryell&apos;s Ferry, New Hope houses more than 200 years of history and has one of Bucks County’s most iconic Main Streets. There’s so much to experience including the eclectic shops such as Heart of the Home, riverside dining at The Landing, nightlife at Havana and attractions such as Parry Mansion. 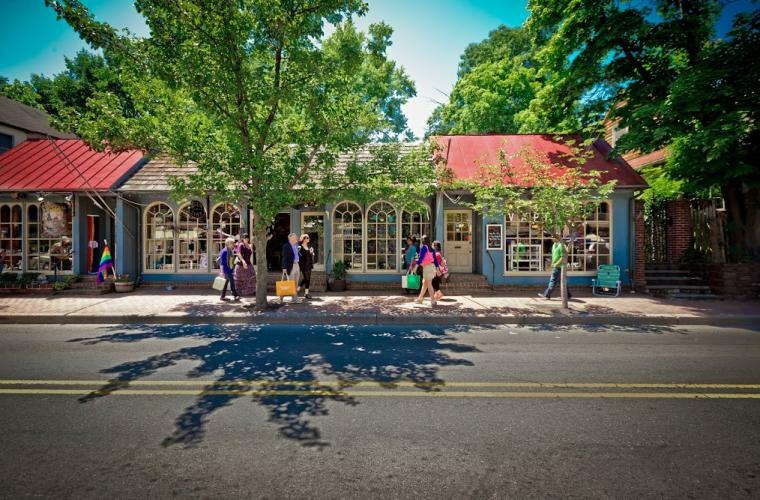 Founded by William Penn in 1684, Newtown remains one of Bucks County’s must-see historic areas. Its famous State Street, which is home to unique destinations and eateries, such as the Zebra Stripped Whale, Isaac Newtown’s and the Black Horse Tavern, balances the borough’s history with contemporary experiences. Incorporated in 1895, Yardley Borough was once the home of several stops along the Underground Railroad, such as at the Continental Hotel. That location is now known as the Continental Tavern, which is one of the many dining locations to eat at along the area’s Main Street. 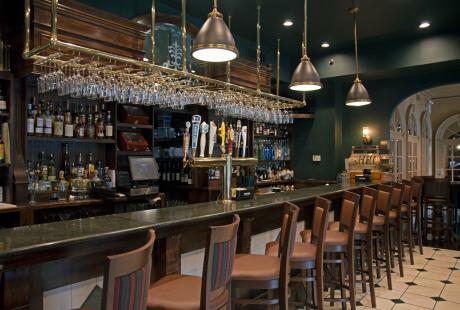 Other great options to try are Vault Brewing Company and Trattoria Rose Bianca. 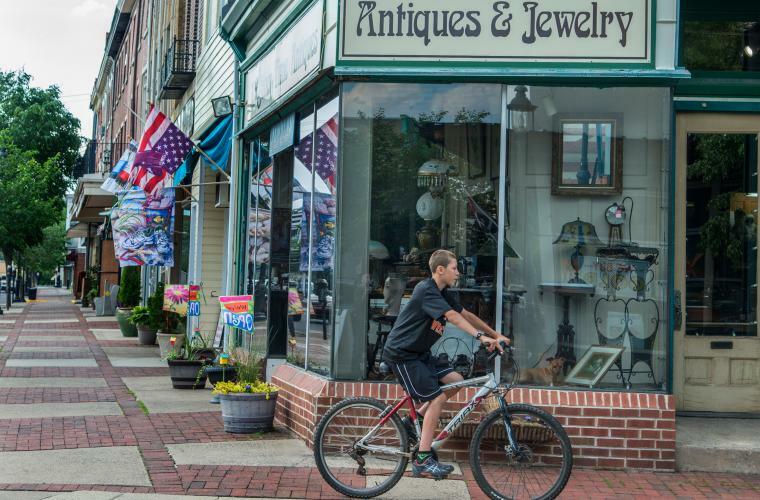 Step back in time with a walk down W. Broad Street. 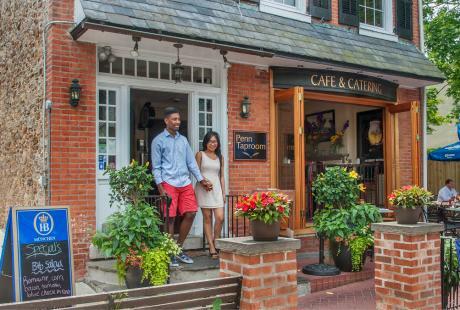 Be sure to stop in McCoole&apos;s at the Historic Red Lion Inn for dinner and catch a show at the Arts & Events Place. Shop at the unique Sine&apos;s 5 & 10 then grab a microbrew at Proper Brewing Company. 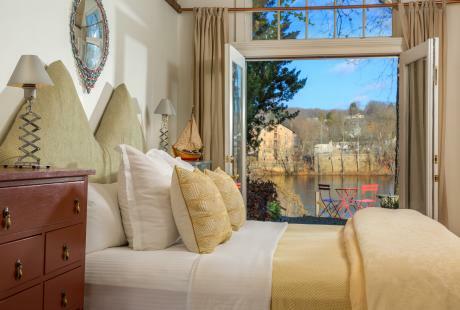 Dine in style at The Washington House Hotel and Restaurant. 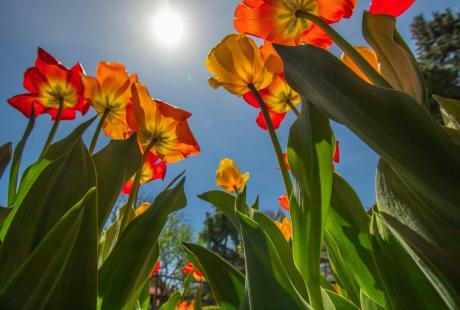 The delicious menu changes seasonally. Then catch a live show next door at the Sellersville Theater.